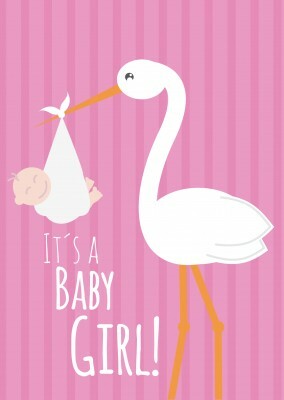 Babies make the world go round. 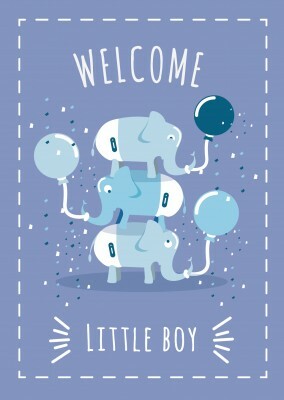 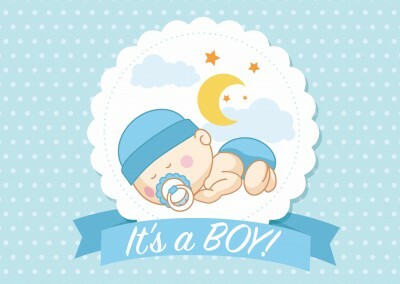 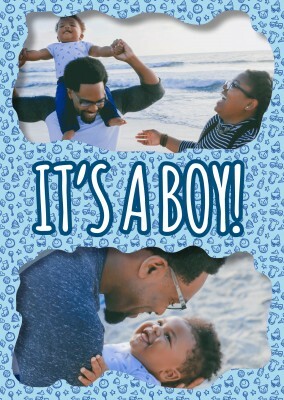 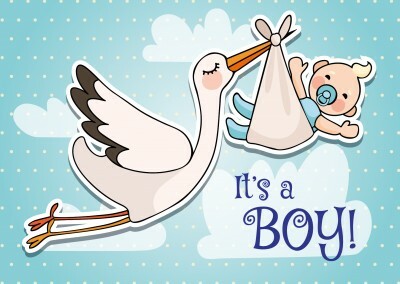 For those of you who have just been blessed with a precious baby boy, the cute baby card is a great way to let all your friends and family that the new bundle of joy you've brought home is a cute baby boy (it will also let them know what color onesies to buy you!). 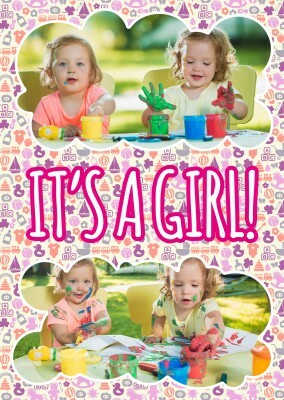 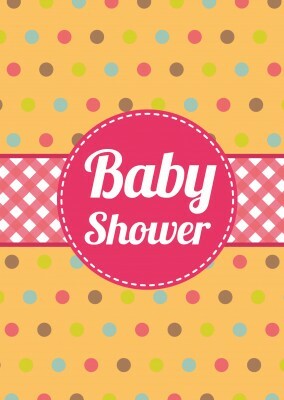 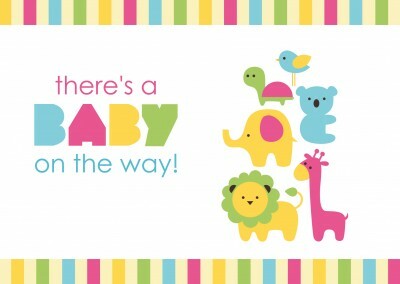 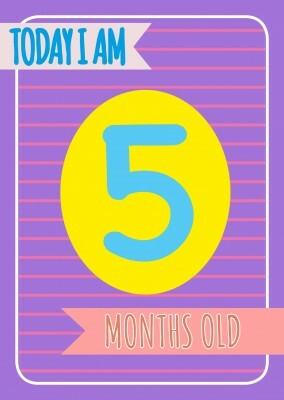 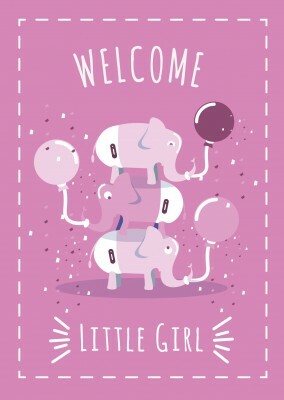 Our cute baby cards also great for using as an invitation card to a diaper party or any baby related event after your gender reveal. 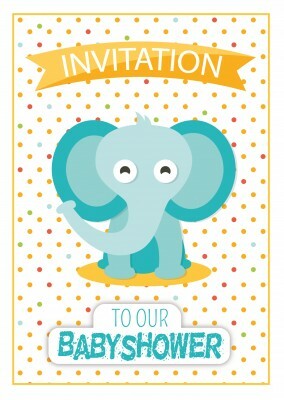 You can let your friends know about the event and all its information while using a cute card to do so. 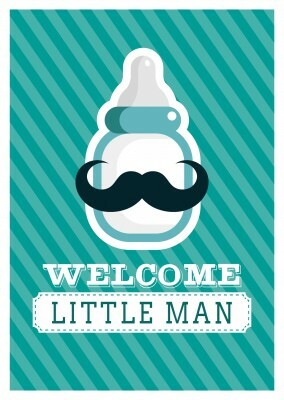 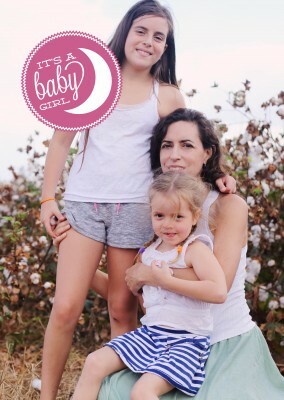 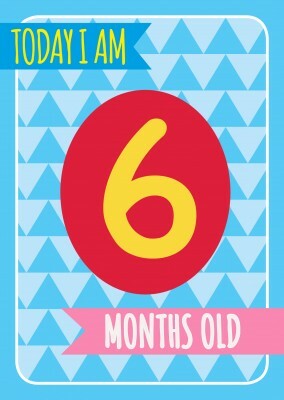 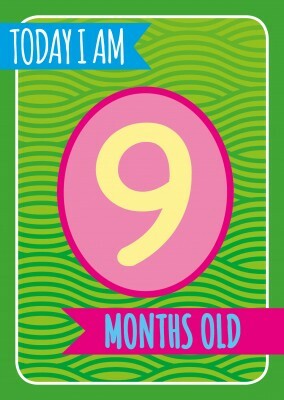 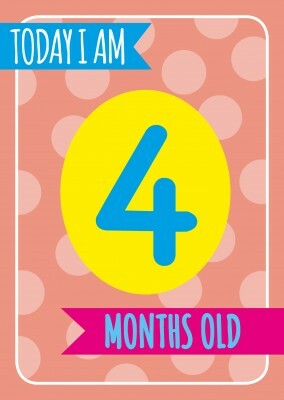 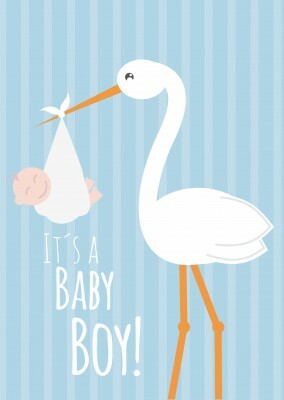 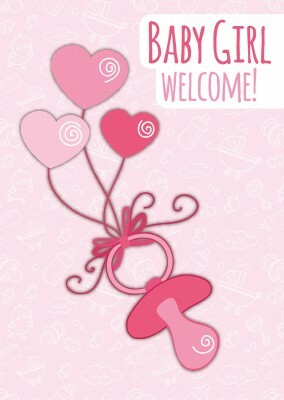 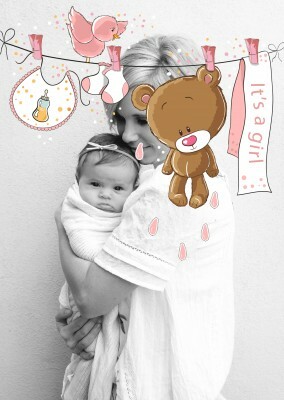 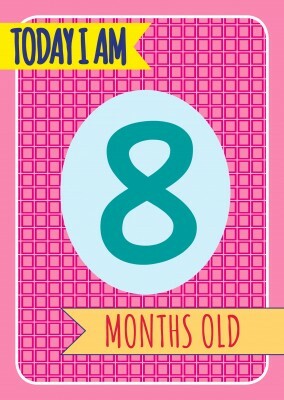 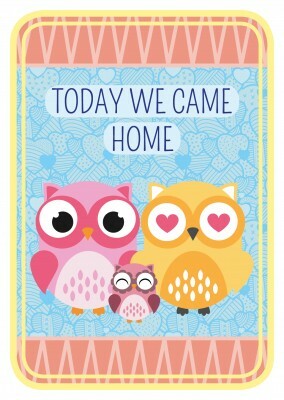 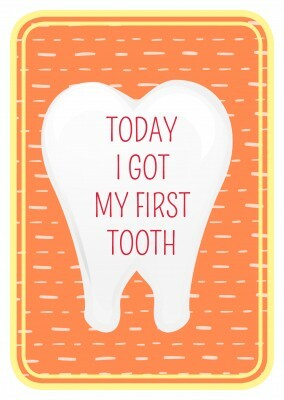 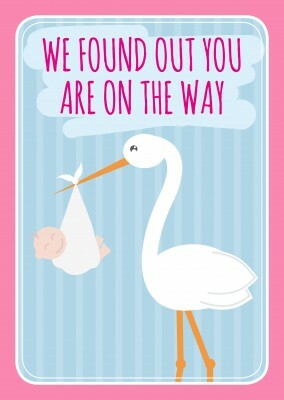 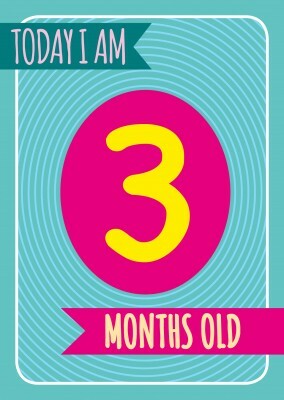 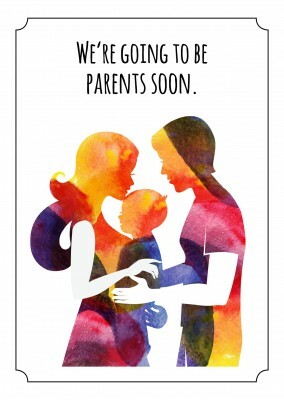 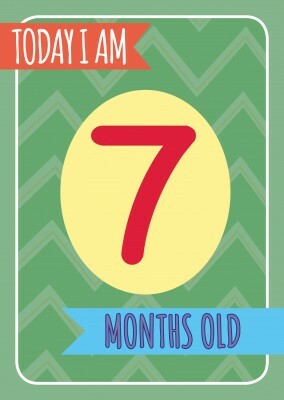 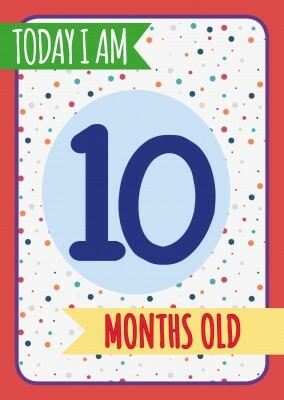 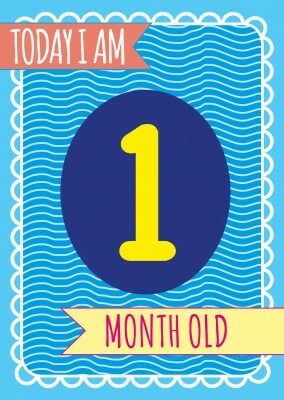 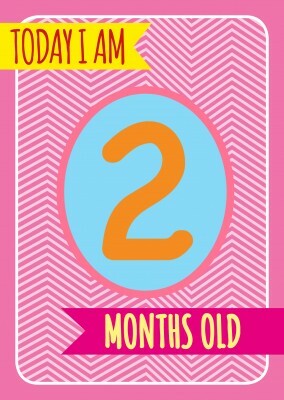 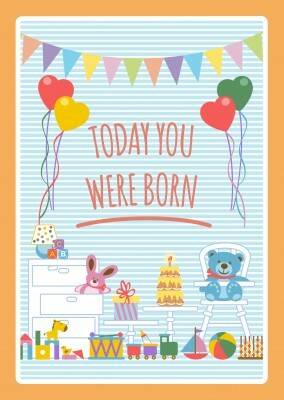 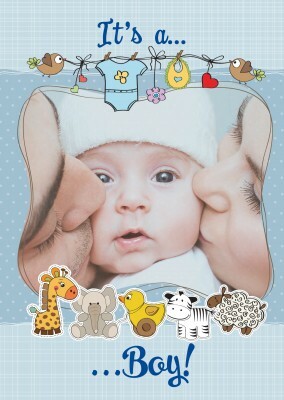 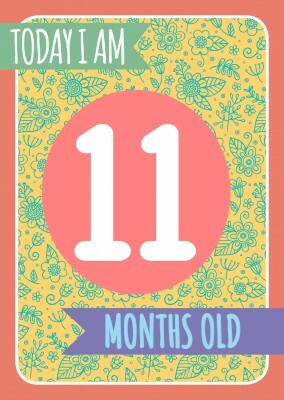 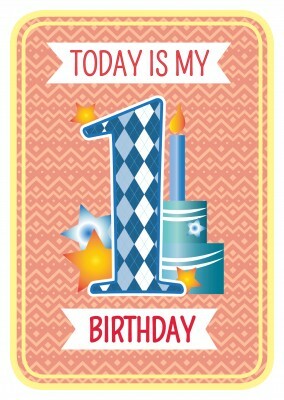 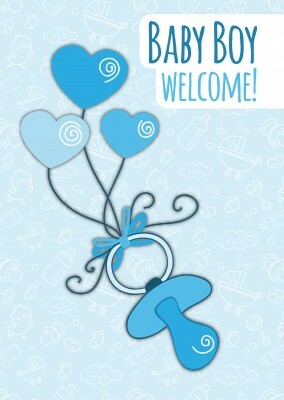 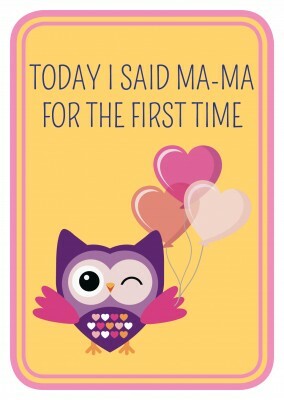 They'll love the fact that they received such a cute card, and may even be jealous of your baby! 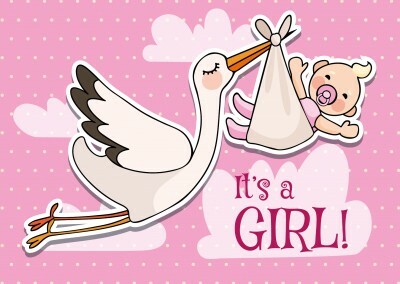 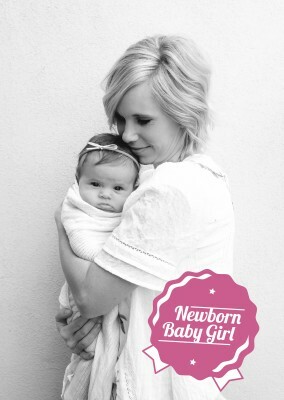 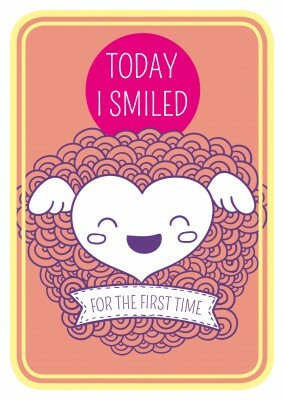 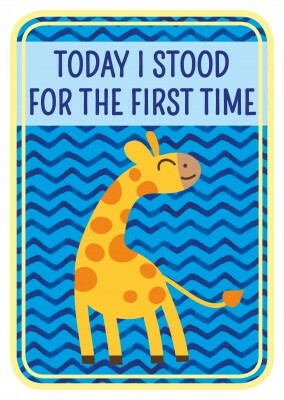 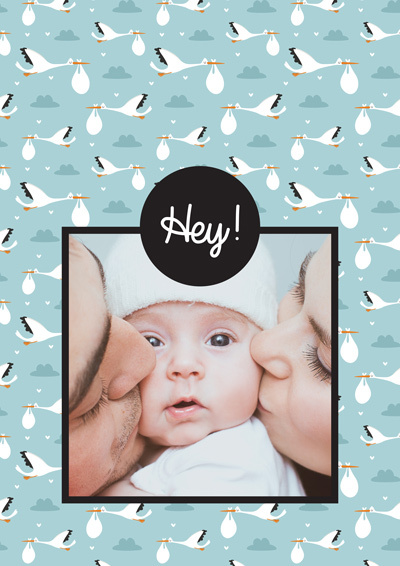 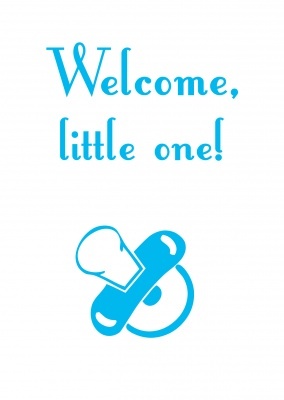 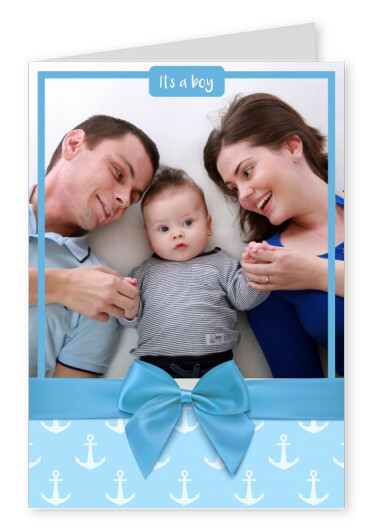 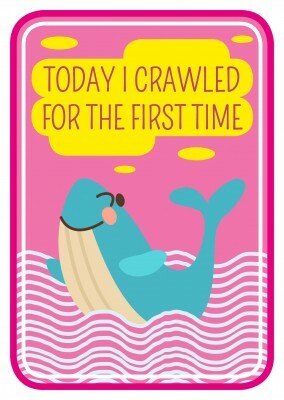 Regardless of how you use it, the cute baby card is the perfect way to invite, thank, or say anything to your friends and family while you are going through your pregnancy journey.